Hiroshima City, Japan will host the World Sailing Paralympic Development Program (PDP) from 7 – 11 October 2018 (five days), in the fully accessible Hiroshima Kannon Marina. The Japan PDP will take place just after the 2018 Para World Sailing Championships, which will be in Sheboygan, USA, and will run from 16-22 September 2018. The World Sailing PDP helps Member National Authorities (MNAs) by assisting in the development of national Para World Sailing and training programmes. 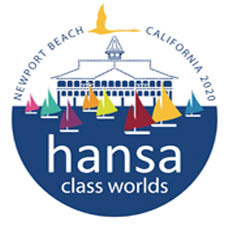 As well as supporting the training of Para World Sailors and their coaches through a number of dedicated performance clinics, and if required, helping to arrange classification opportunities for sailors. The PDP also focusses on enabling the participating nations to grow sustainable training programs. World Sailing invites all MNAs to apply for Para sailors to participate in the clinic. Clinic attendee allocation will be offered on a first come first served basis to MNAs eligible to participate. One additional person is also eligible to attend. They must be either an official MNA representative, a team leader or a care giver, if required to support a specific sailor or sailors. 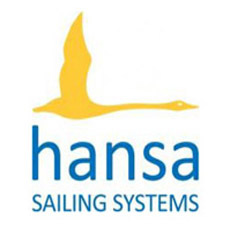 World Sailing will subsidise travel costs, airport transfers, accommodation for sailors / coaches food / drink, and equipment charter (boats) for sailors. MNAs interested in participating must contact para.worldsailing@sailing.org to apply. The deadline for MNAs wishing to formally register interest in participating is 20 July 2018. If you have any further questions, please don’t hesitate to contact World Sailing’s Para World Sailing Manager Massimo Dighe – Massimo.dighe@sailing.org.